Fat grafting is a procedure that removes fat from unwanted areas on your body and reinjected into areas that require a fuller and smoother texture. Fat is used to contour areas, such as the buttock, to create a rounded and more defined shape. Fat transfer has become a trusted and reliable procedure worldwide due to its’ compatibility with the body and minimal risks and complications. An added benefit of this technique is the combination of liposuction surgery , which provides the patient with a more contoured outcome. Dr Tavakoli will remove excess fat from another part of the body, harvest it, and inject the fat cells into the buttocks. By placing them close to a blood supply, the harvested fat cells are more likely to survive and not be reabsorbed by the body. 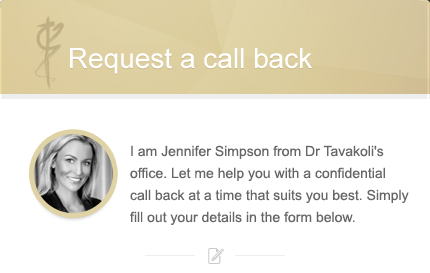 Consultation Preparation: Prior to your consultation with Dr Tavakoli ensure you are at a healthy weight that is stable, for our slimmer patients it is encouraged to gain a few extra kilo’s so that Dr Tavakoli can assess the areas of viable fat during the consultation and make sure you are a suitable candidate. Buttock Augmentation with Fat Transfer 800 Grams. Case Study – SUBTLE AUGMENTATION: Before and After Buttock Augmentation by Dr Tavakoli. Liposuction to lower flanks (hips), abdomen and arms followed by purified fat transfer to create a perky, shapely buttocks whilst remaining in proportion to her figure. Patient photographed at 4 weeks post surgery. Right Buttock cheek: 480mL, Left Buttock cheek: 480mL, Total fat transferred: 960mL. 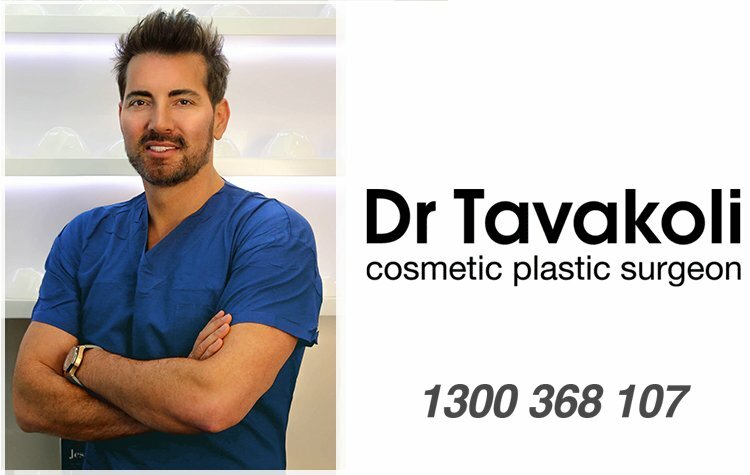 Case Study – MODERATE AUGMENTATION: Before and After Buttock Augmentation by Dr Tavakoli. Liposuction to lower flanks (hips), inner/outer thigh and abdomen followed by purified fat transfer to create a perky, rounded buttocks. Patient photographed at 8 weeks post surgery. Right Buttock cheek: 350mL, Left Buttock cheek: 350mL, Total fat transferred: 700mL. Case Study – OUT OF PROPORTION AUGMENTATION: Before and After Buttock Augmentation by Dr Tavakoli. Liposuction to lower flanks (hips), inner/outer thigh and abdomen followed by purified fat transfer to create a perky, rounded, "out of proportion" buttocks. Patient photographed 3 weeks following surgery. Right Buttock cheek: 400mL, Left Buttock cheek: 450mL, Total fat transferred: 850mL. 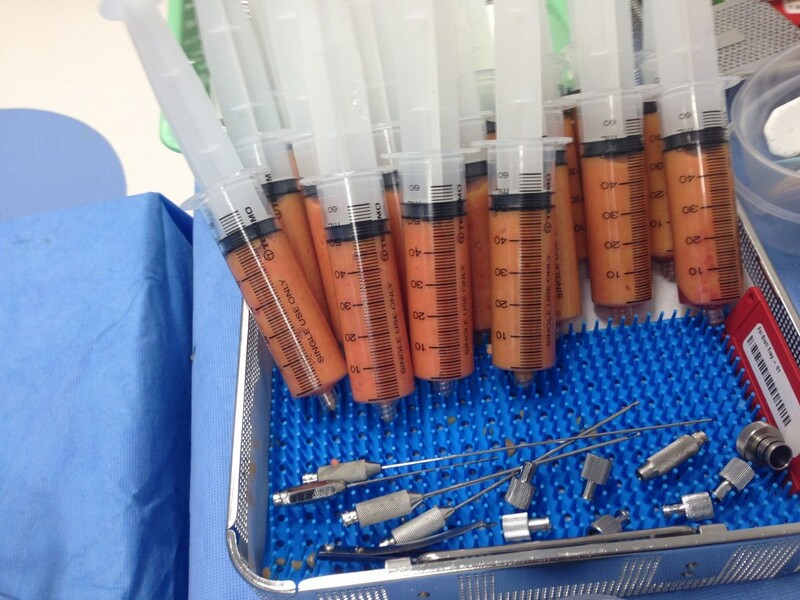 Fat is removed from a donor area through a suction cannula. The technique is gentle and refined to help minimise trauma to the fat cells during the process. These techniques are proven to have favourable long term aesthetic results. It is then injected carefully, contouring and moulding into the desired area. You may wake with a dressing in tact after surgery. This will be changed at your fist post-operative appointment with the Nurse. You are encouraged to mobilise immediately after surgery to promote healthy circulation. 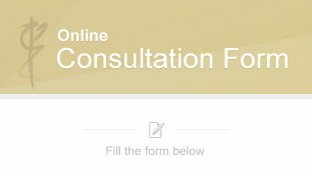 You may require multiple procedures to achieve your optimal result. Understanding the procedure's capability and having realistic expectations.